Chinese phone manufacturer Xiaomi is the latest company to have a crack at making a folding phone. The company’s co-founder and president, Lin Bin, posted a minute-long video of the phone to Chinese social media site Weibo. And, it looks pretty handy. 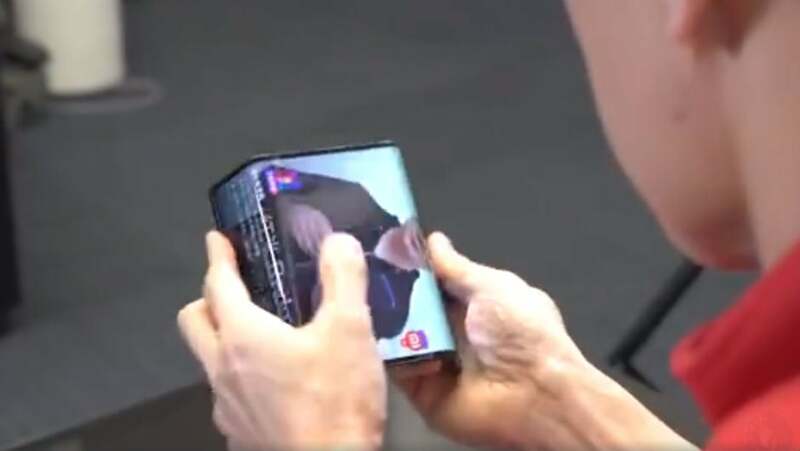 We take a closer look at the claimed features and abilities of this bendable phone, which is setting out its stall against rival tech from the likes of Samsung. Right? It certainly seems more polished than some of the attempts we’ve seen to date. Plus, in rule #1 of good product PR, we can actually see it, unlike than the silhouettes Samsung has shown us. The new phone also looks like it’s taken a different approach to most foldable phones. It uses a “dual folding” system, with both sides folding into the middle, rather than one big central fold. This means that this Xiaomi model might be thinner compared to its folding rivals. Plus, it can fold out into a square, or smaller rectangle, allowing for easier one-handed use. What’s also interesting is that the TikTok video sharing app already seems to be optimized for the phone’s unusual aspect ratio, and for the folding sides. This might suggest that the phone is closer to production than Lin’s assertion that the phone is only an “engineering model” in the video. Of course, it’s still early days for this Xiaomi phone – and folding phones in general. It’s possible that we might get a better look at this phone (or Samsung’s folding phone) at Mobile World Congress in Barcelona next month. But, we’ve definitely got a while to wait until these phones hit the shelves. Will the Xiaomi Phone Come to the US? If this Xiaomi phone does make it to market, it’s almost certainly not coming to the US. Xiaomi doesn’t currently sell phones in the US, and tends to focus its operations in its Chinese homeland and in growing Asian markets. Of course, if this phone turns out to be on the money, Xiaomi might change its mind and start offering it around the world. However, it’d have to avoid the same issues that have afflicted other Chinese phone companies including Huawei and ZTE.